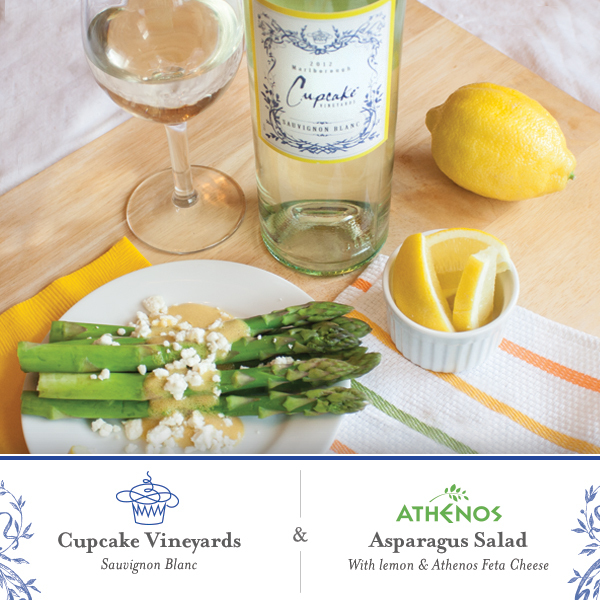 Great on its own or with food, Sauvignon Blanc is a delicious alternative to the ever-popular Chardonnay. Depending on where it is grown, Sauvignon Blanc can have a fruity or grassy element, but you can always depend on a crisp acidic zip. This grape is sensitive to its environment, so aroma and flavor nuances can vary greatly. When grown in a moderately cool environment, such as the French Loire Valley or New Zealand, it can range from tart to complex and rich. Warmer climes, like that of California, bring out the lemon or grapefruit quality, with melon-like fruit and a grassy character, reminiscent of fresh garden herbs. 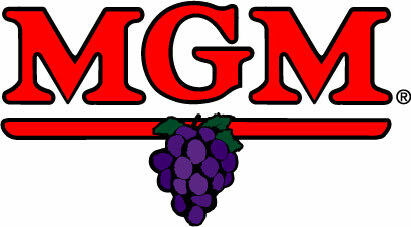 In Australia, especially the Margaret River region, the grape is often blended with SÃ©millon. Styles made with only Sauvignon Blanc grapes tend to have a riper flavor than their New Zealand neighbors, with white peach and lime notes and slightly higher acidity. Chilean Sauvignon Blanc is usually less acidic than the wines of New Zealand and more similar to the French style. The leading producer in North America is California, with plantings also in Washington state and New York. In the last few decades, winemakers have worked to lessen the grassy characteristics of California’s Sauvignon Blancs. While some vinos require a nice long stay in the wine cellar, Sauvignon Blanc is best served young. Search for bottles from the current year or within the past three, and see if you can detect the variances of this worldly grape. Sauvignon Blanc and Cabernet Franc grapes are the genetic parents of red wine celebrity Cabernet Sauvignon. Bring about Â½-inch water to boil in large skillet. Add asparagus; cover. Simmer 3 to 4 minutes or until asparagus is crisp-tender; drain. Rinse asparagus with cold water; drain well on paper towels. Meanwhile, mix mustard and lemon juice in small bowl. Gradually add oil, whisking constantly until well blended and thickened. Place asparagus on plate; top with mustard sauce, cheese and lemon zest. 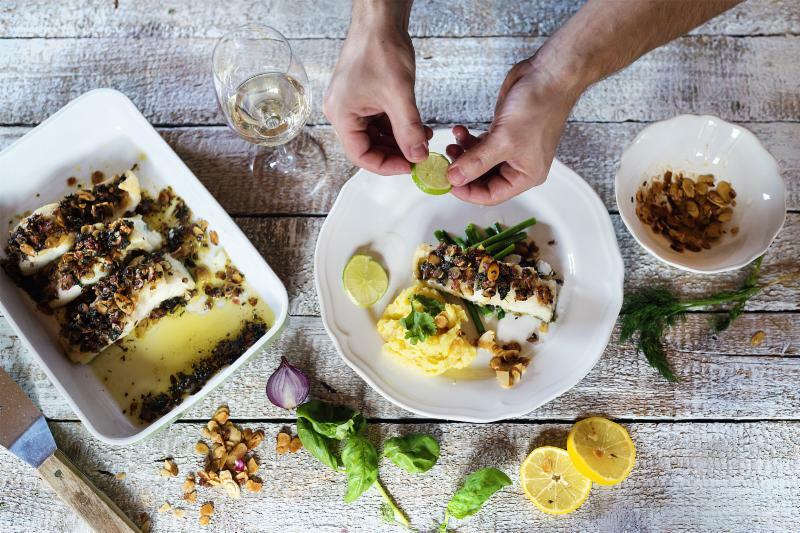 The vibrant flavors of Sauvignon Blanc pair well with seafood and white fish, especially when they’re prepared with citrus or garlic-based sauces. For dishes with creamy or butter flavors, a balance of lemon or capers helps keep the wine from tasting sharp or the food too fatty or oily. Sauvignon Blanc best complements low-fat seafood, such as oysters, clams or flaky white fish. It’s also a flavorful match with white meats such as chicken and pork. 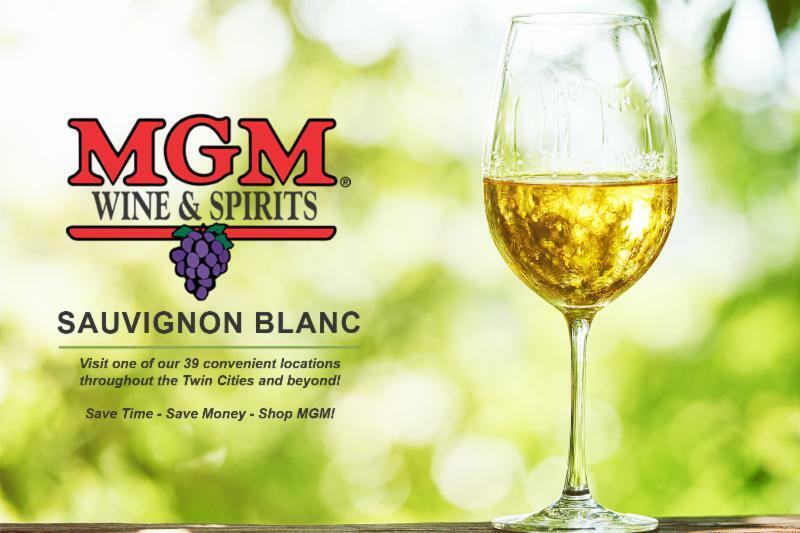 Sauvignon Blanc is one of the few varieties that works well with moderate amounts of mild vinegars, such as balsamic, sherry and rice wine vinegars.